Ripen Coffee Beans On The Branch. Stock Photo, Picture And Royalty Free Image. Image 7539860. 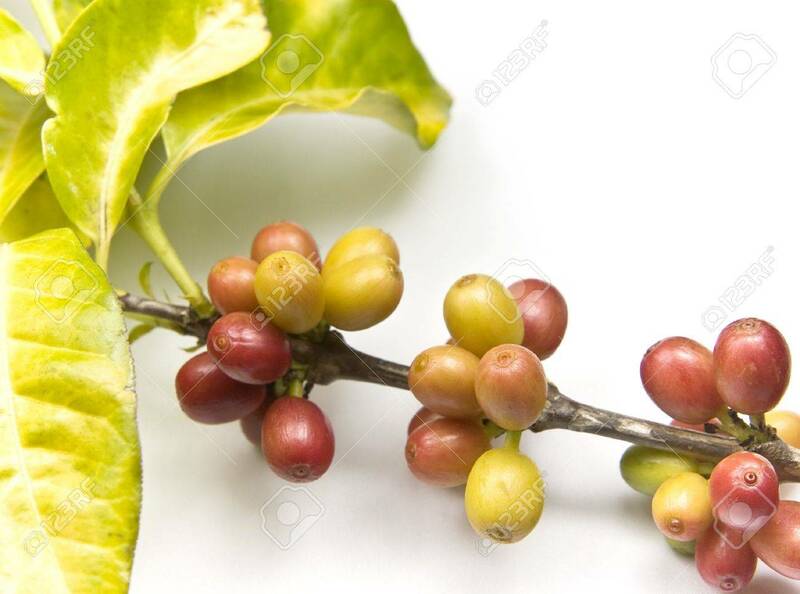 Stock Photo - Ripen coffee beans on the branch. Ripen coffee beans on the branch.